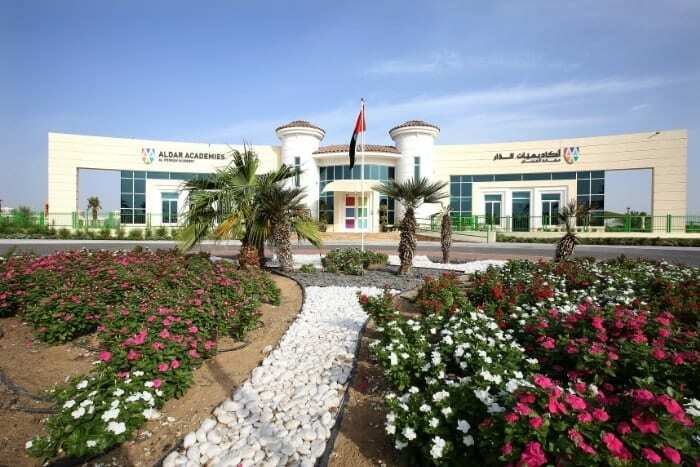 Teddy Bear Nurseries established since 2008 providing quality childcare facility in Khalifa City and now in Al Bateen, taking the lead in providing exceptional early childhood education. Teddy Bear Team: carefully assembled from caring, qualified and experienced early childhood educators and management staff. Facilities: state of the art classrooms supported by dedicated activity centers including Teddy’s Gymnasium, Music Room, Imagination Station, Montessori Area and outdoor playgrounds. 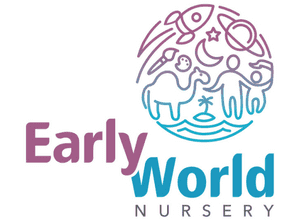 Early Years Program (8 months – 4 years old): Unique curriculum carefully planned around the children’s needs and concentrates on key learning areas. Enrichment Program: Music Program, MiNiFiT Fitness, Arabic and French Second Language Program and Montessori Activities focusing on key developmental areas.